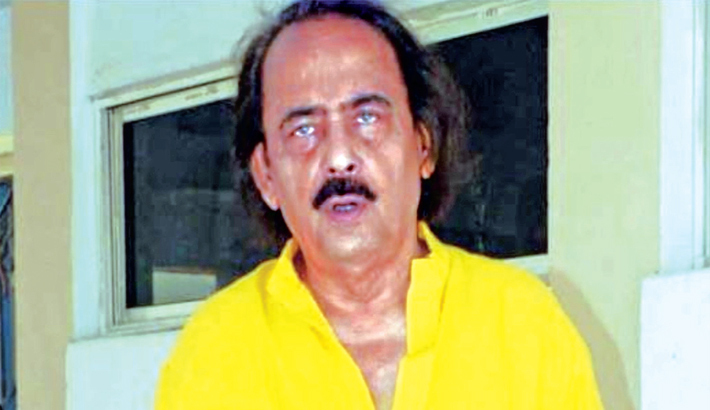 Veteran Bengali actor of Kolkata Chinmoy Roy has died, family sources said Monday, reports Mid-day. He was 79. Roy died of cardiac arrest at his Salt Lake residence in Kolkata at around 10:20 pm Sunday, they said. Roy is survived by his son and daughter, his wife actress Jui Banerjee had died a few years back. Born in Kumilla district in present day Bangladesh in 1940, Roy had started his career in Bengali films in the 60s and became indispensable to the filmmakers for his portrayal of comic characters retaining the very essence of Bengaliness and a certain culture. He was equally noticed along with big names like Soumitra Chatterjee and Rabi Ghosh in a classic comedy like Basanta Bilap or in Dhonni Meye. Roy had been cast by Satyajit Ray in a small role in children's fantasy Goopy Gyne Bagha Byne. He immortalised the character of Tenyda in the film Charmurti which became a major hit in the 1980s.